Over 130 Recipes. No need to go hungry here! Inside you will find family favourites and more. From Sunday evening rain food (we love our Pannekoek), to get together's, cakes, main meals and treats to share. Food is so important to our everyday lives, it is part of who we are. You can use food to express yourself and cooking recipes you grew up with can give you comfort and take you back to an easier time when your mother was still looking after you every day... This book consists of a collection of recipes that means the world to me, that my mother used to cook and still does. Now I continue what she started with my children. Why don't you do the same? I will be using Facebook as a platform to share recipes and new ideas. Why not joint us and start a conversation of your memories? Let us know how your recipes came out and what you found easy and difficult. Share photos of your food and let us know your own ideas. Make sure you keep visiting the site for new recipes and ideas. This is a wonderful tool.... Rather than having to go through the whole book and trying to see which recipes you want to try and having to write down which ingredients to purchase, why not just print the recipe card? You will be able to print a selection of individual recipes that you can pop in your bag or pocket when you go to the shop. This will make your grocery shopping very easy and you won't miss an ingredient! I am Real - Email Me! If you have any questions, why not sent me an email? 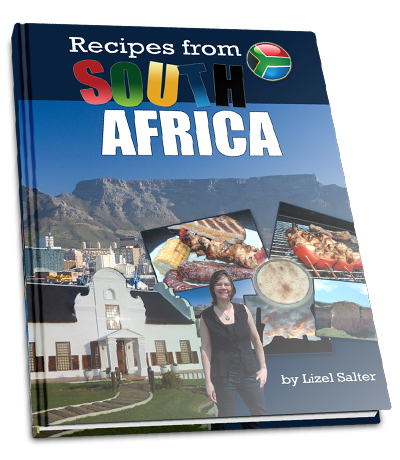 I will answer your questions at lizel@recipesfromsouthafrica.com. Otherwise you are more than welcome to speak to us via my blog. Mother of two, living the life in the sun in South Africa and married to Martin Salter. 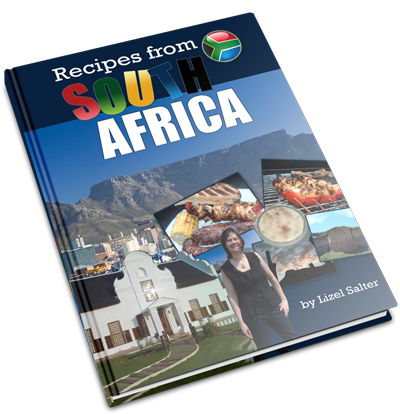 Lizel is dedicated to bringing you real and simple recipes to explore. 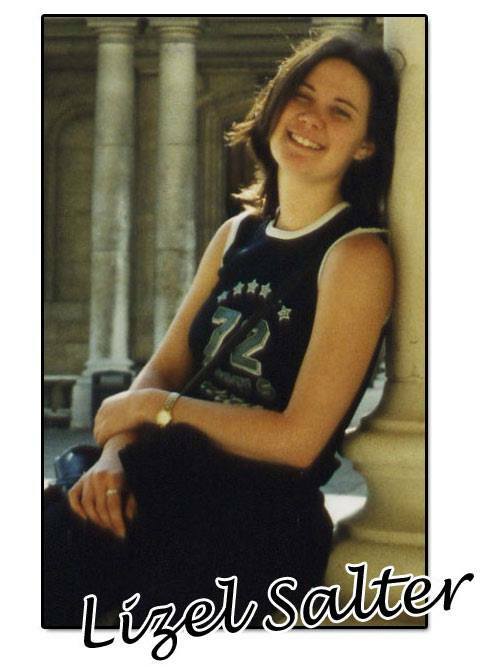 You can connect with her on Facebook and via this web site. "I lived in the UK for over 7 Years and this book kept me close to home at all times with little reminders of great food, friends, family and life outdoors. If you want to share the experience, grab a copy of my book today". We used to sell the book at a higher price, but felt that we wanted to make this available to you for a more up to date price. 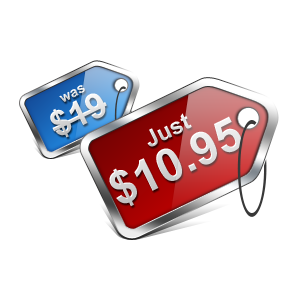 With everyone having to put up with price hikes, we decided to go against the trend and offer a special discount! Payhip is the seller and delivery vehicle of choice for our eBook. If you have any issues with purchase, please contact us directly via our web site.